AREA-WIDE -- A Dense Fog Advisory remains in effect until 10 am EDT. * Visibility...already has dropped down to a quarter mile or less in several locations. 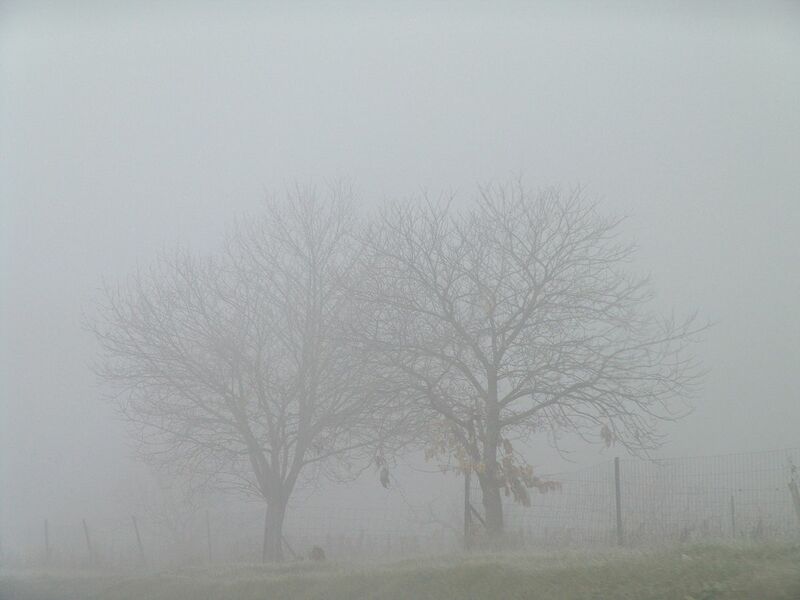 Most areas will have poor visibility by daybreak. * Impacts...expect a slower morning commute today...so leave plenty of time to get to work. If driving...slow down... Use your headlights...and leave plenty of distance ahead of you.